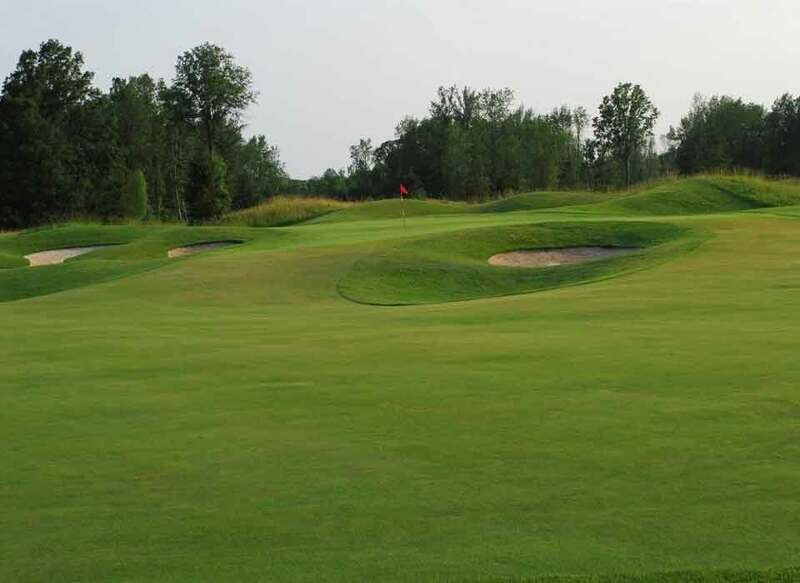 Royal Niagara is a "must play" course of international standing. 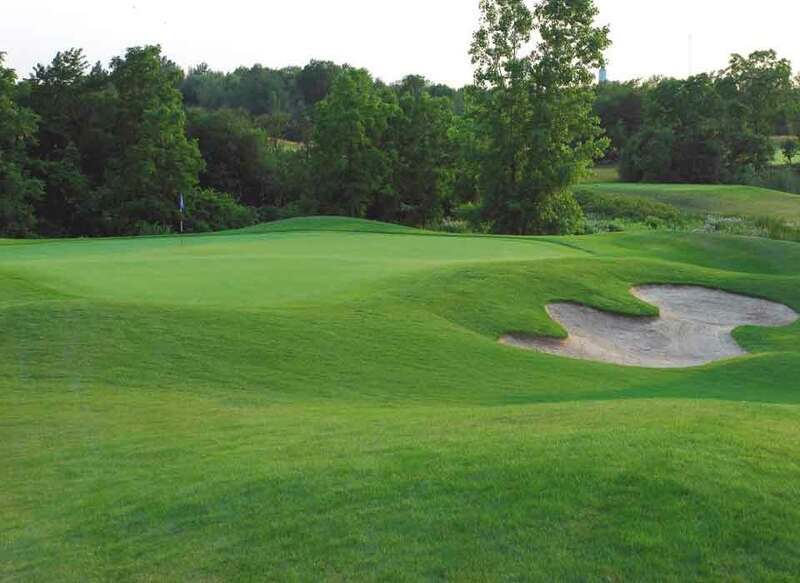 Playing over 7,000 yards from the tips, the course features sculpted fairways, undulating greens, cavernous bunkers, and an abundance of water. 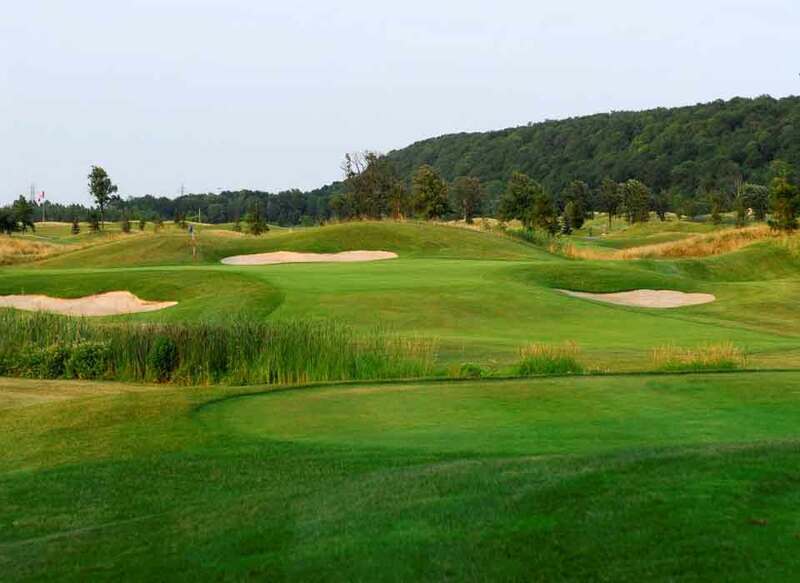 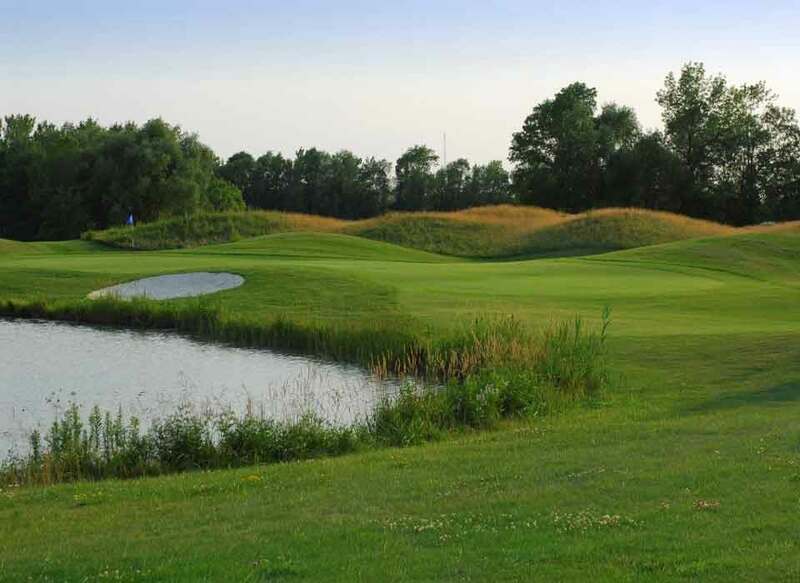 Nestled between the historic 120-year-old Welland Canal, the beautiful Bruce Trail, and the Niagara Escarpment, Royal Niagara is a stunning course to experience.